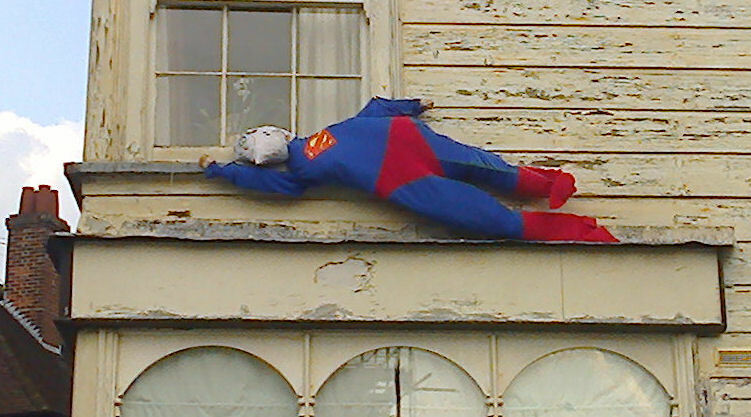 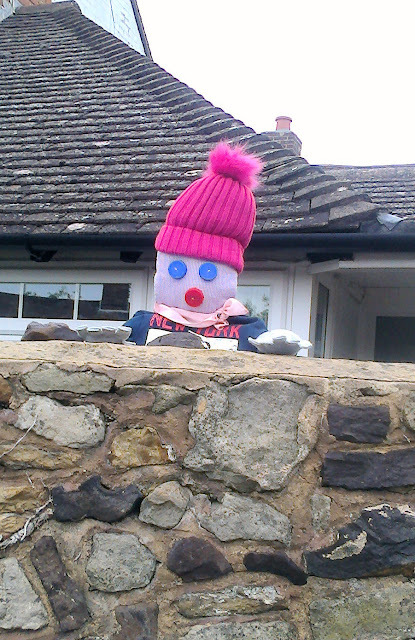 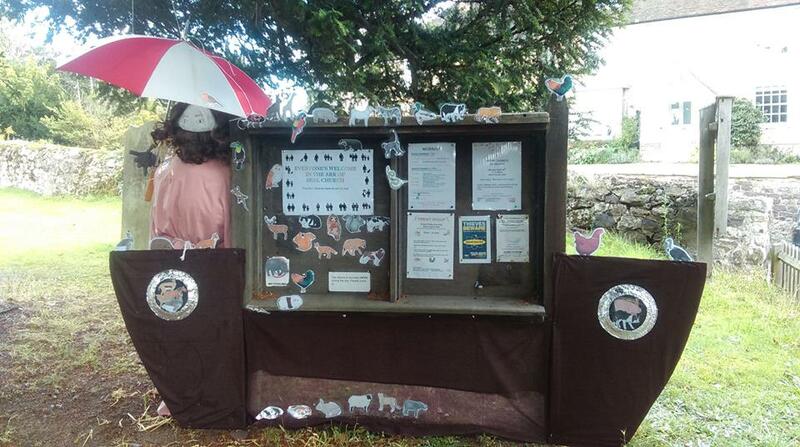 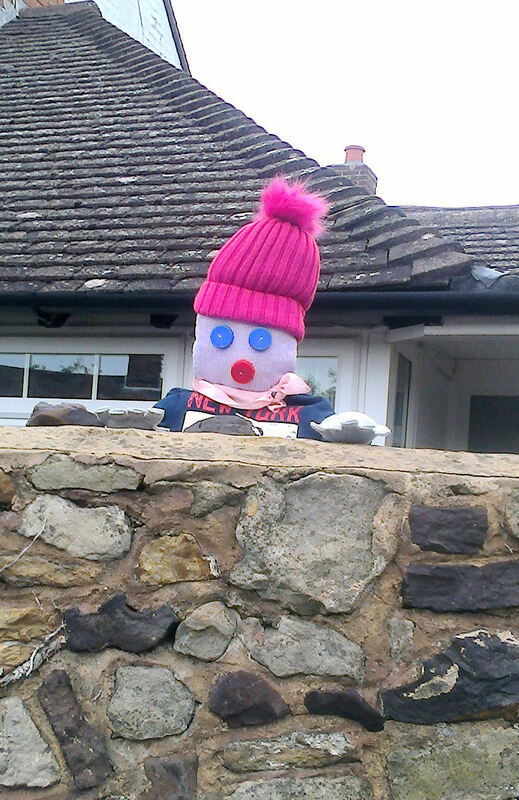 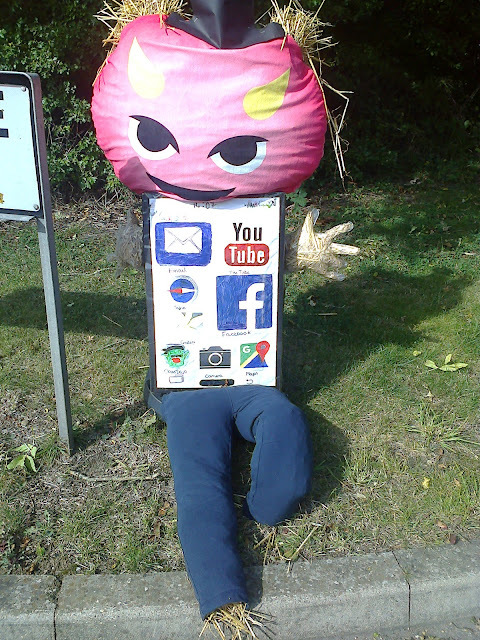 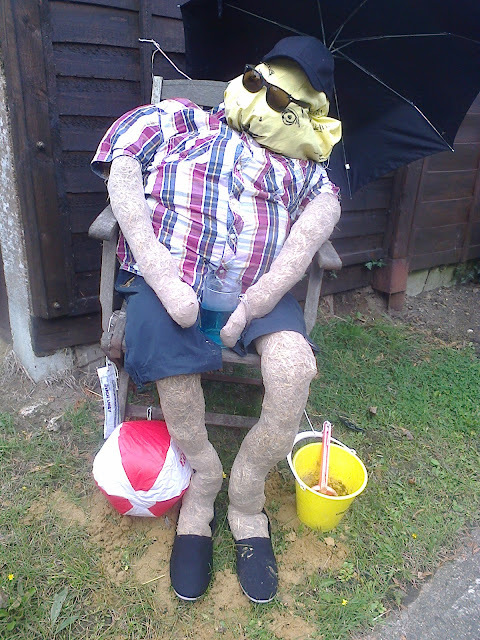 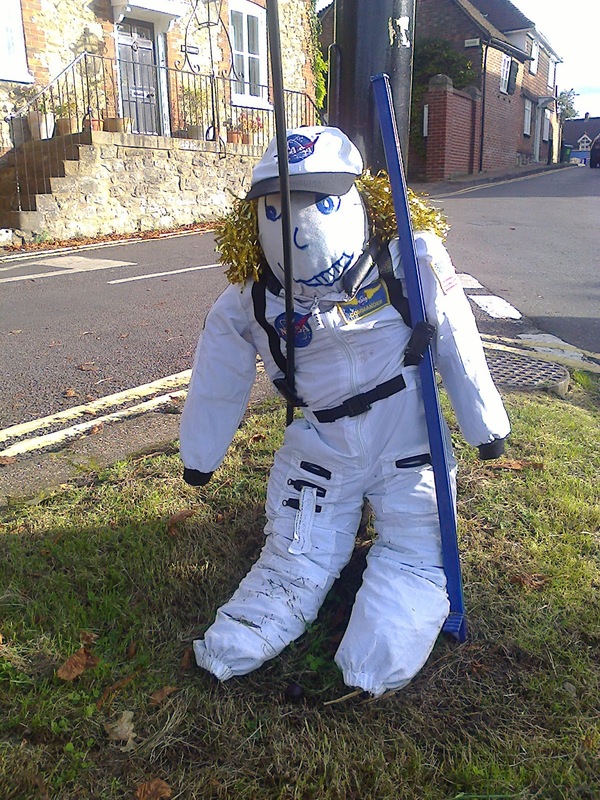 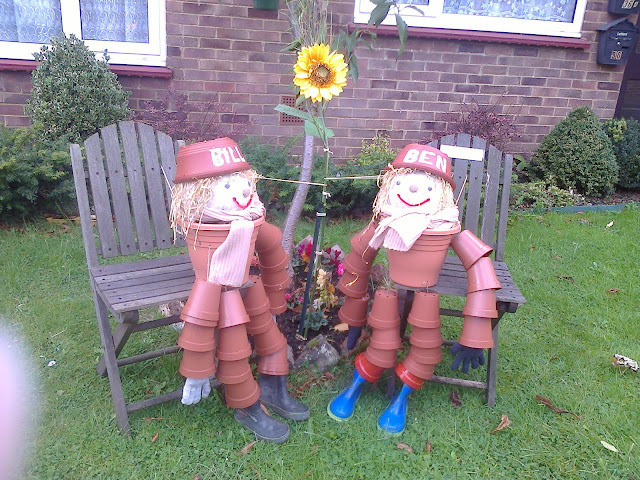 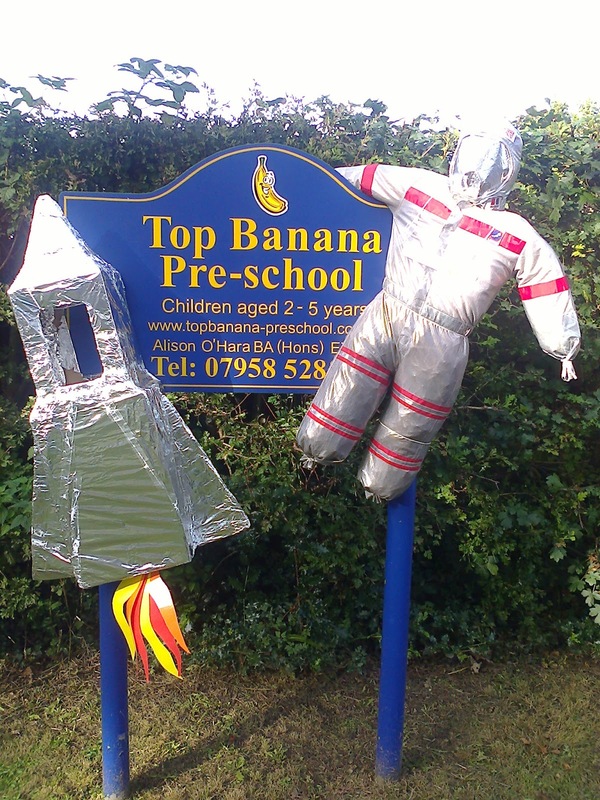 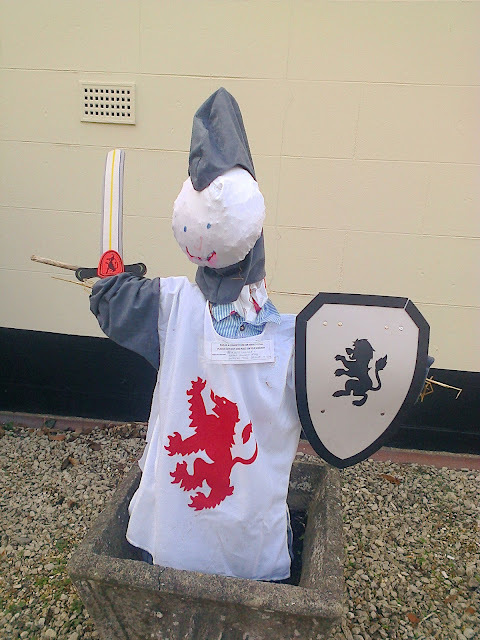 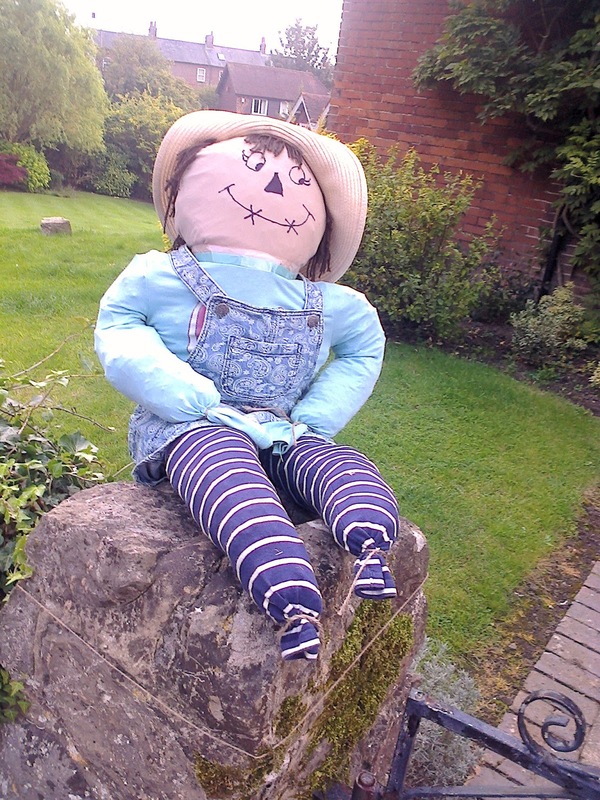 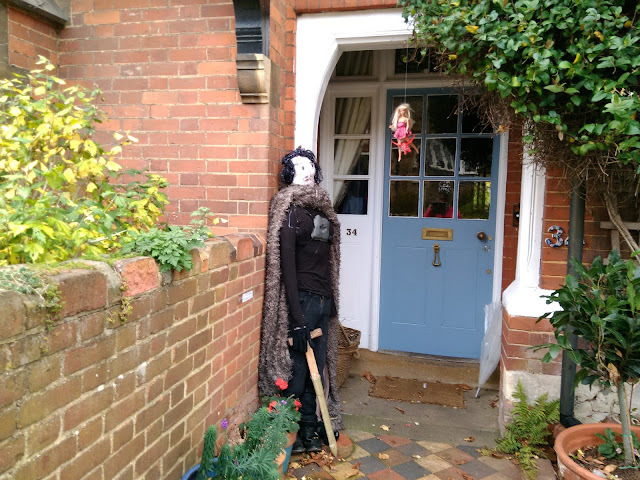 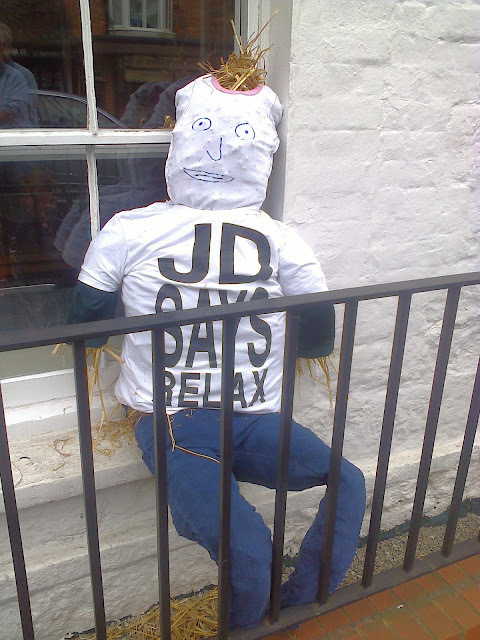 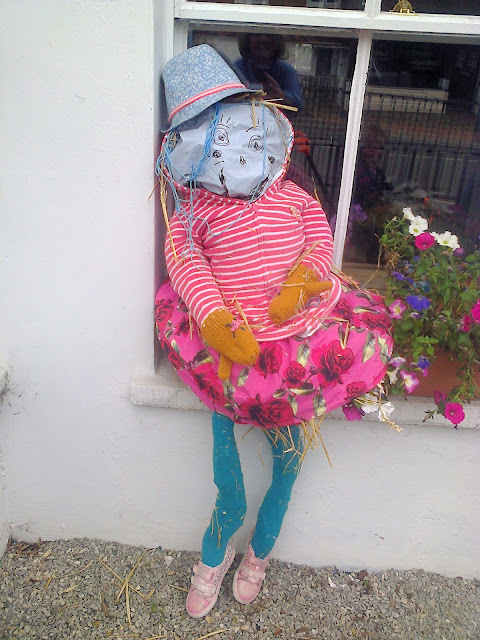 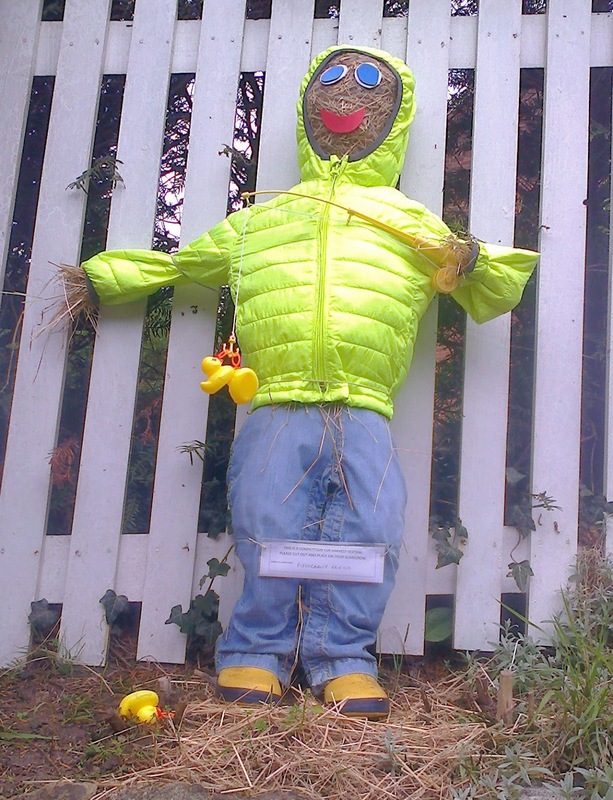 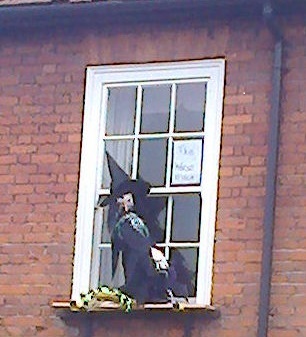 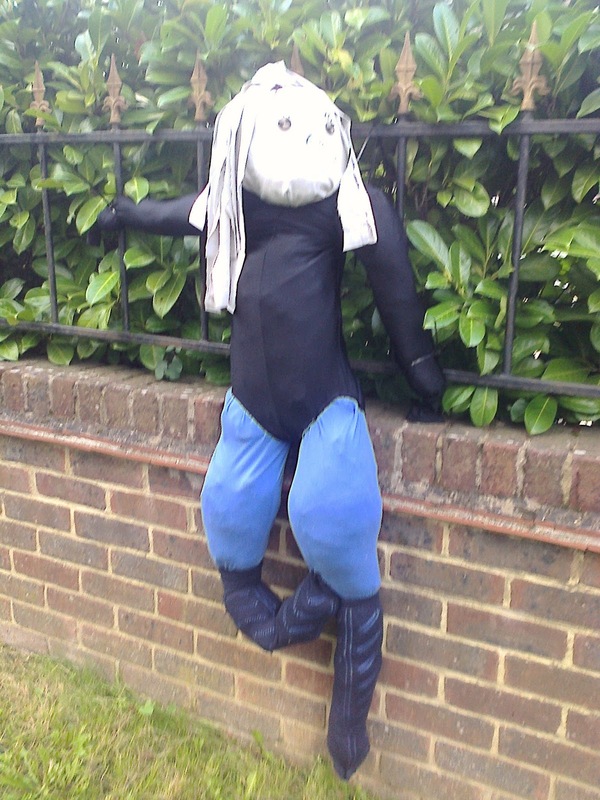 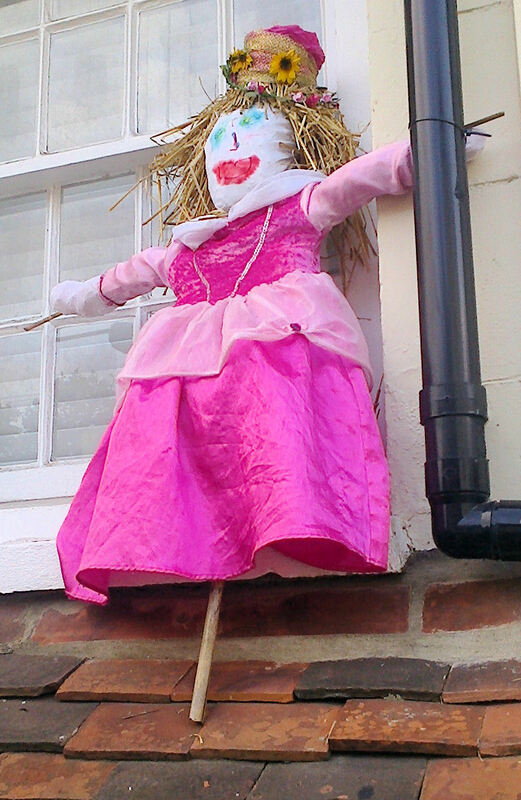 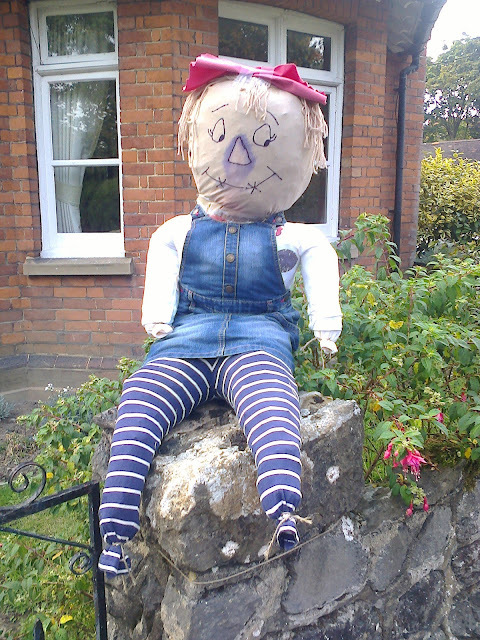 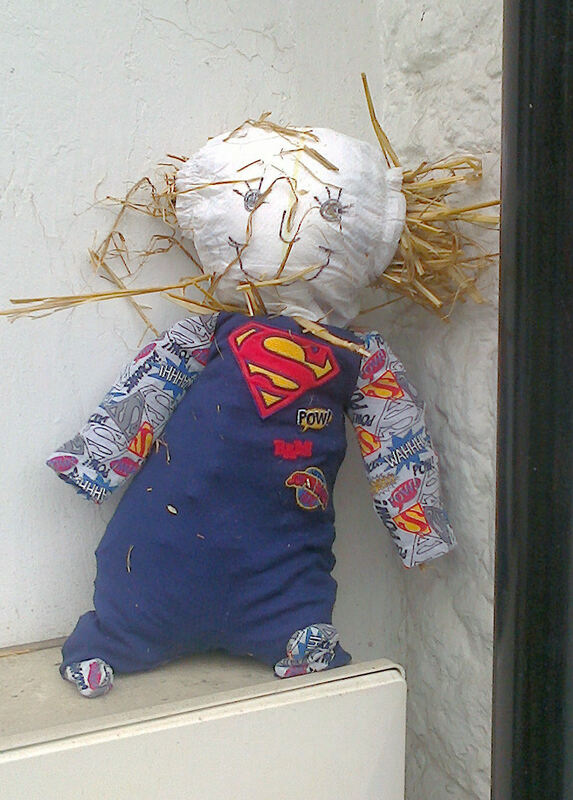 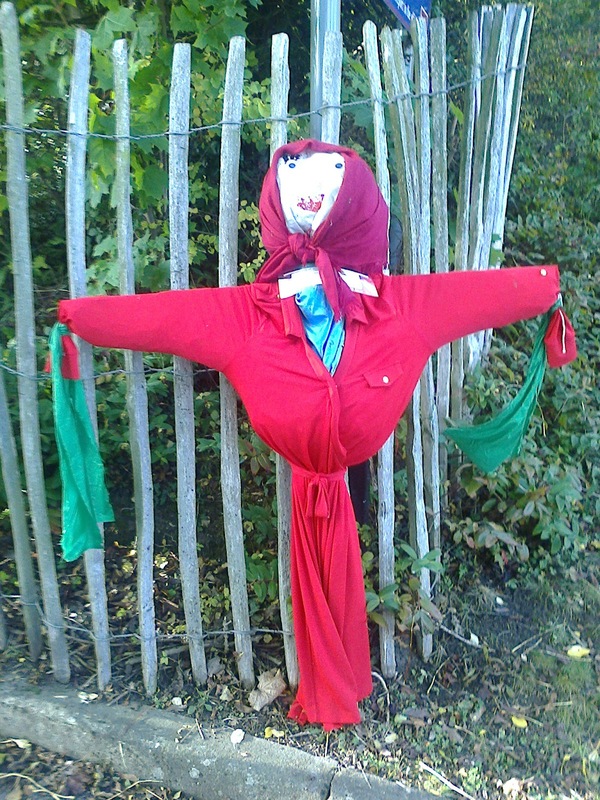 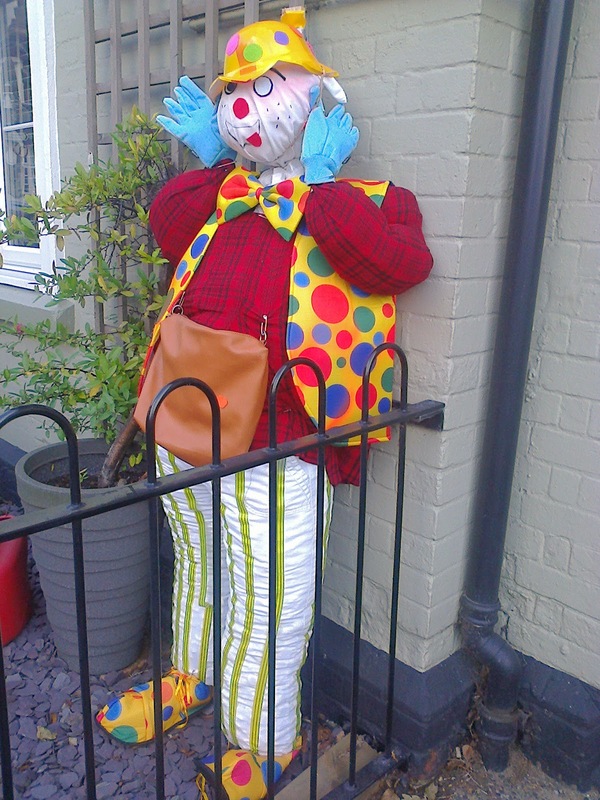 A rather belated round-up of all the scarecrows (I think!) 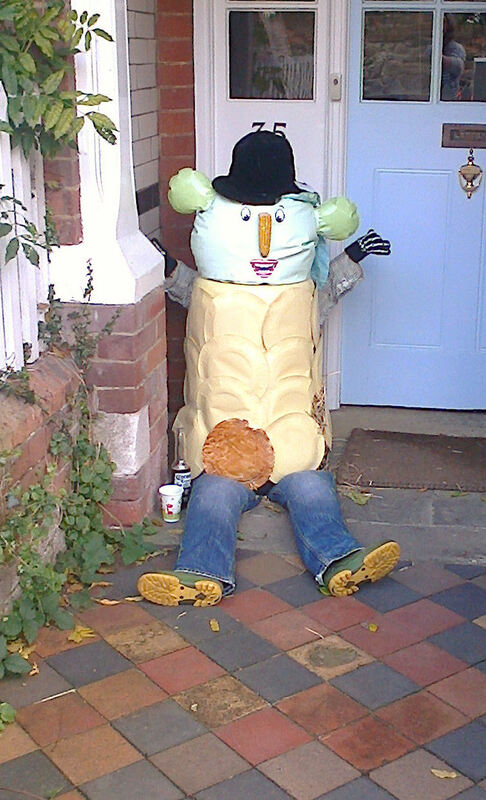 there were around the village this Harvest. 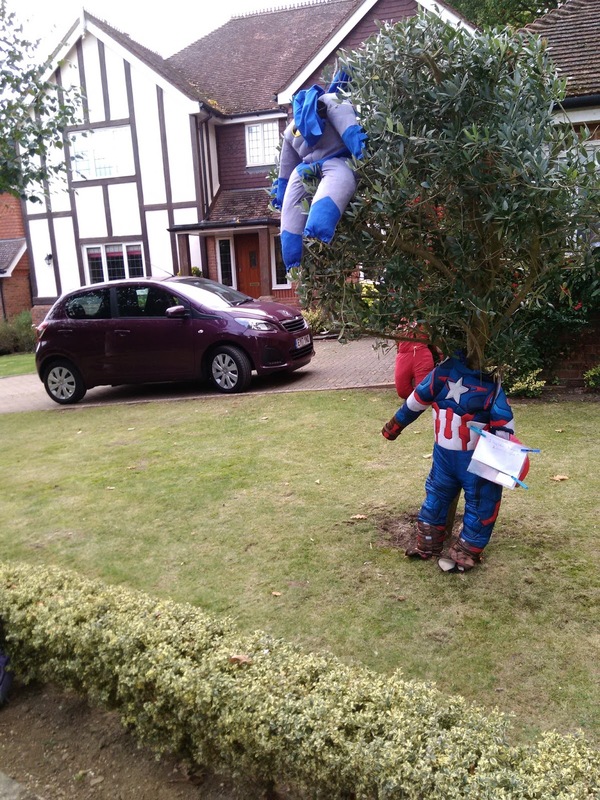 Ist prize went to Justice League - a whole crowd of superheroes in Ragstones. 5th Prize - George and the dragon slugged it out in Park Lane - the princess looked on from above. 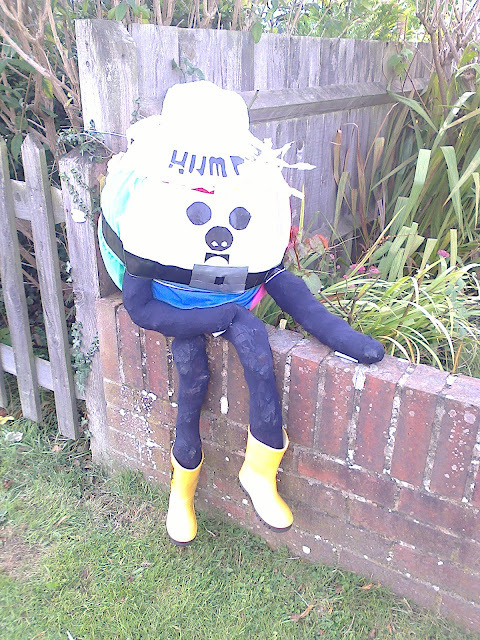 Choosing the prize winners was tough, and all were good. 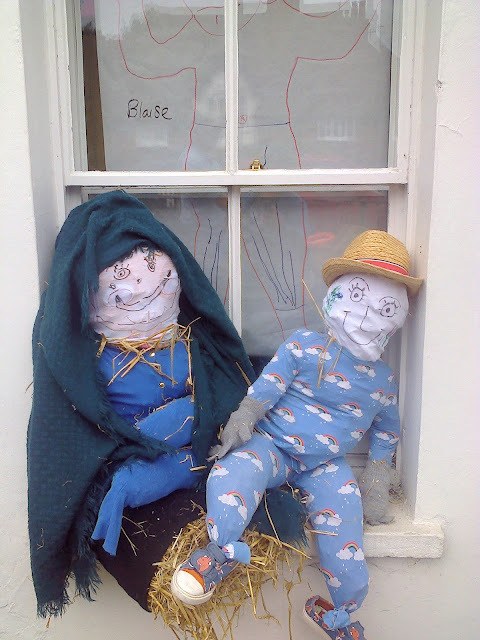 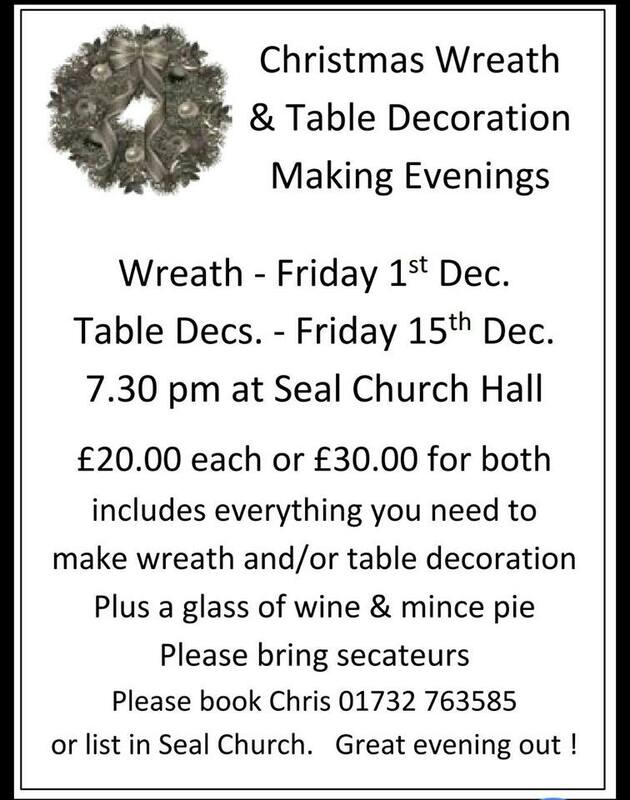 More entries below. 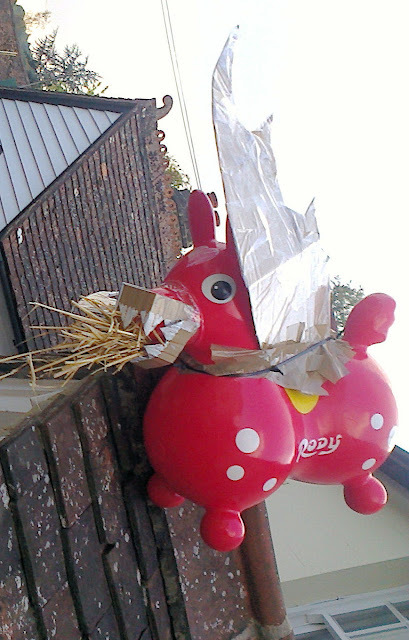 Anyone else "ploughing the fields and scattering"? We sang this hymn yesterday at our Harvest Festival, so I thought I would re-share the blog post from our series on hymns earlier this year, in case anyone else is "ploughing the fields and scattering " at the moment!